The Psychology/Spirituality Film Group meets periodically to view a film and discuss it from psychological and spiritual perspectives. All who are interested are welcome. Recent films viewed and discussed include: Beasts of the Southern Wild directed by Benh Zeitlin, and The Master, directed by Paul Thomas Anderson. If you wish to be added to the mailing/email list maintained for the Film Group, please supply us with your address and email. 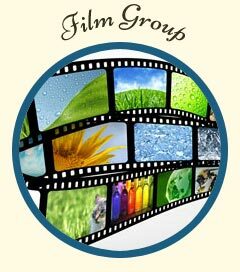 Film Group announcements are periodically posted on this website. The Film Group meeting for November, 2018 may be viewed here.